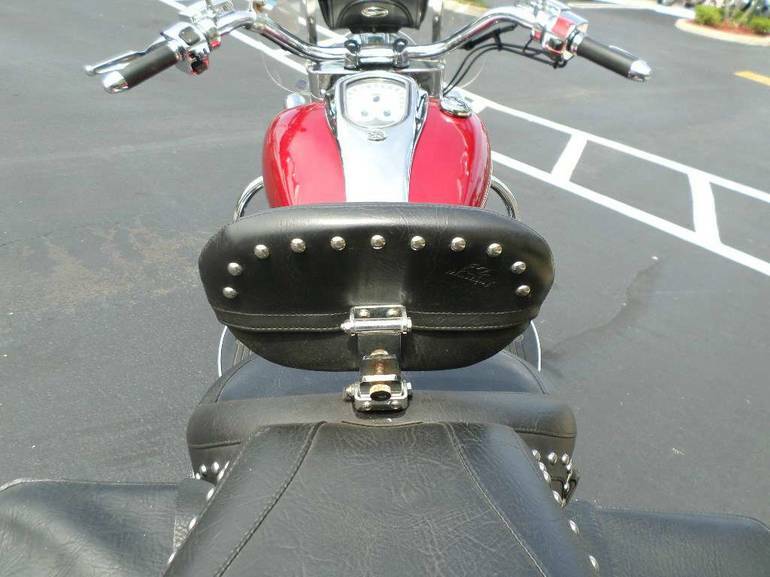 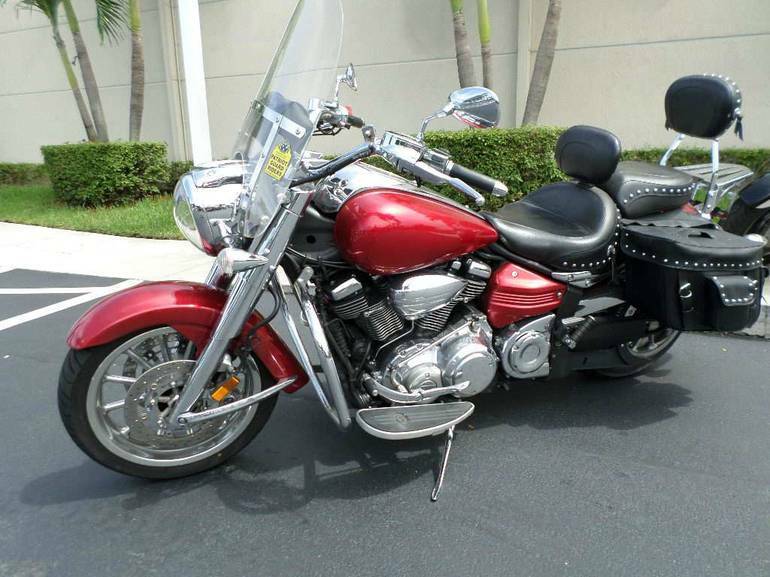 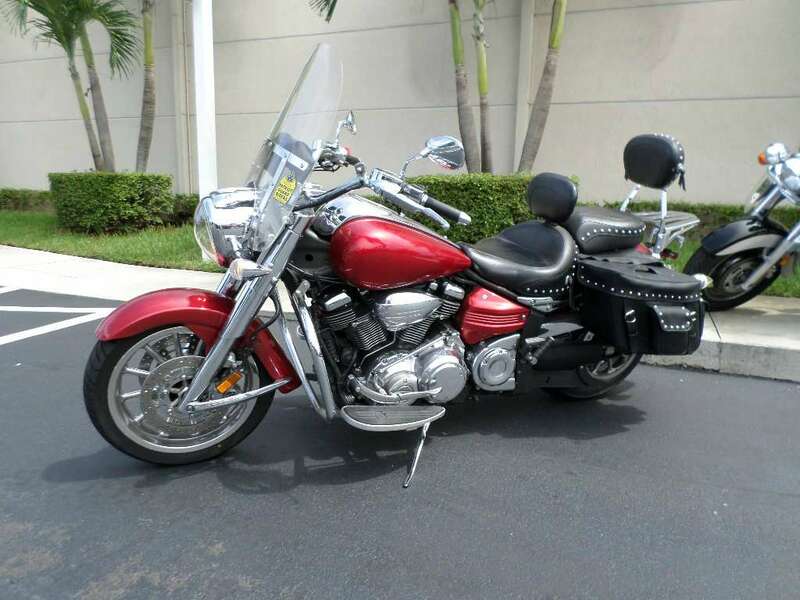 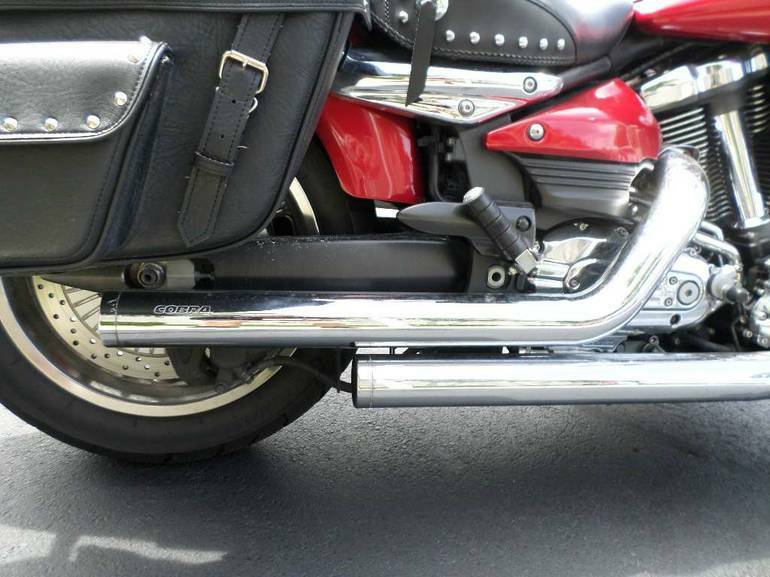 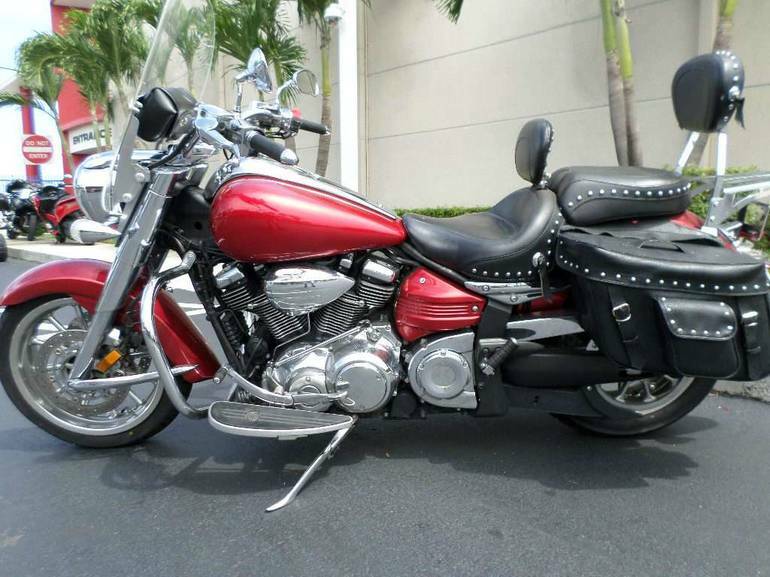 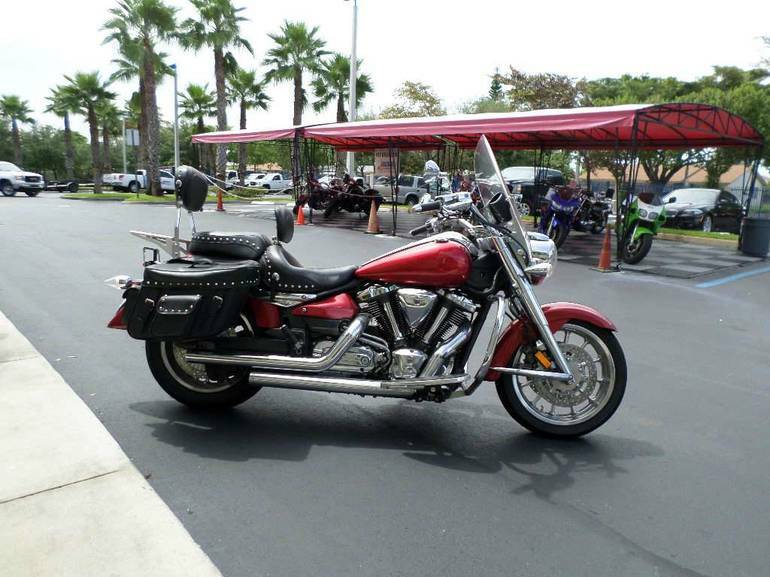 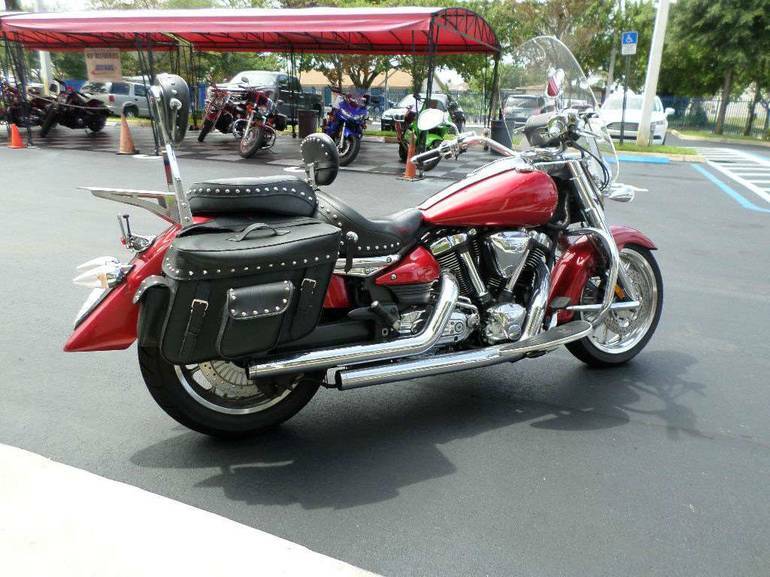 2007 Yamaha Roadliner S, Great looking bike - This is a gorgeous 2007 Yamaha Roadliner . 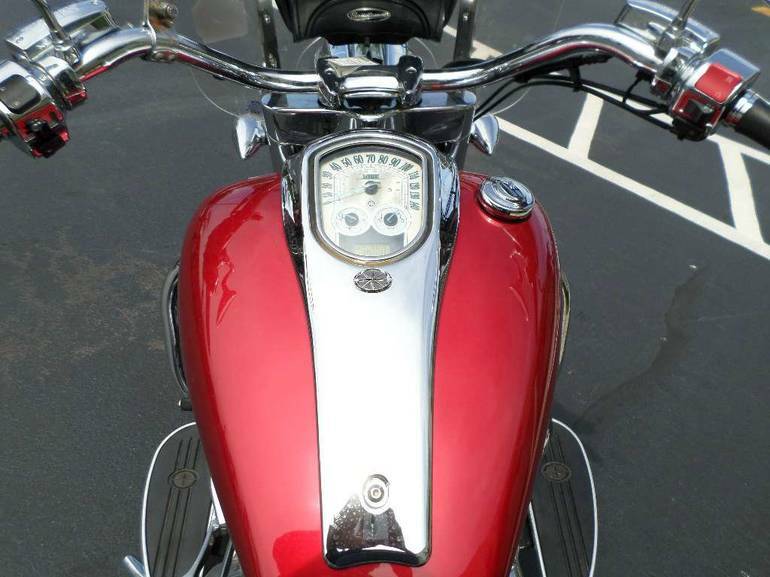 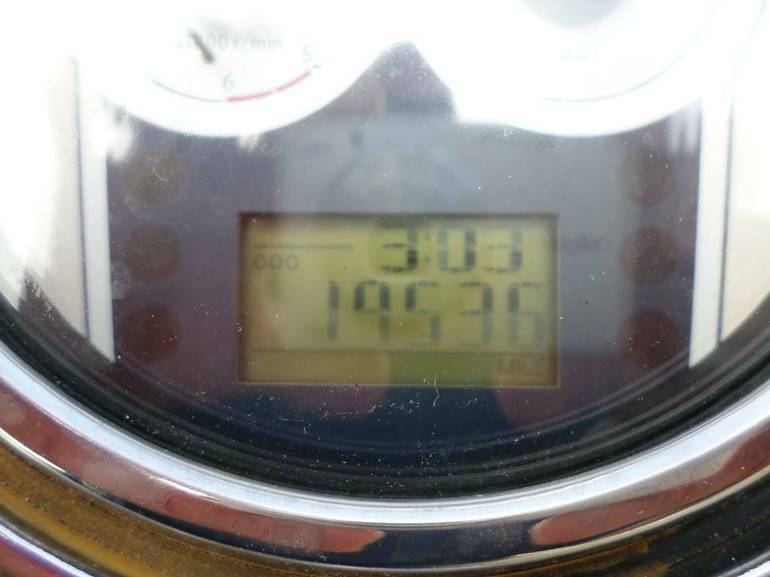 This bike is in great condition with under 20k miles . 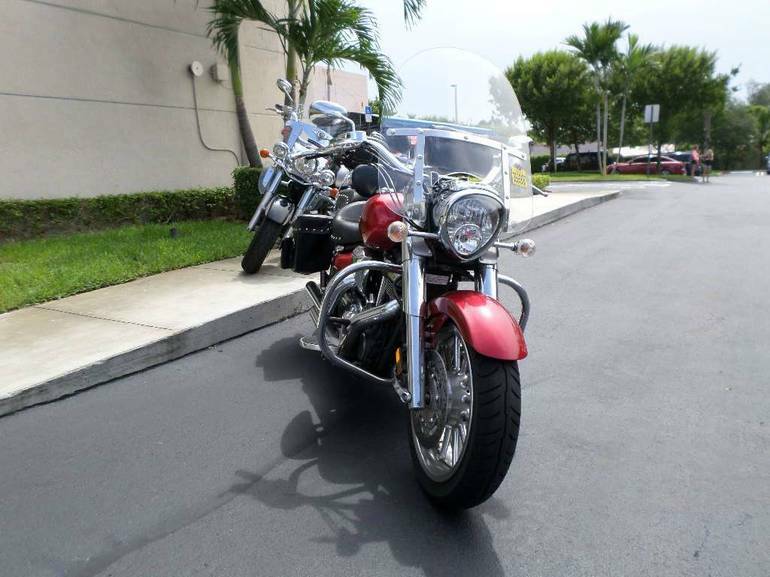 Also , this bike has just been serviced by our dealership and is backed by our 30 day warranty as well as being eligible for extended coverage . 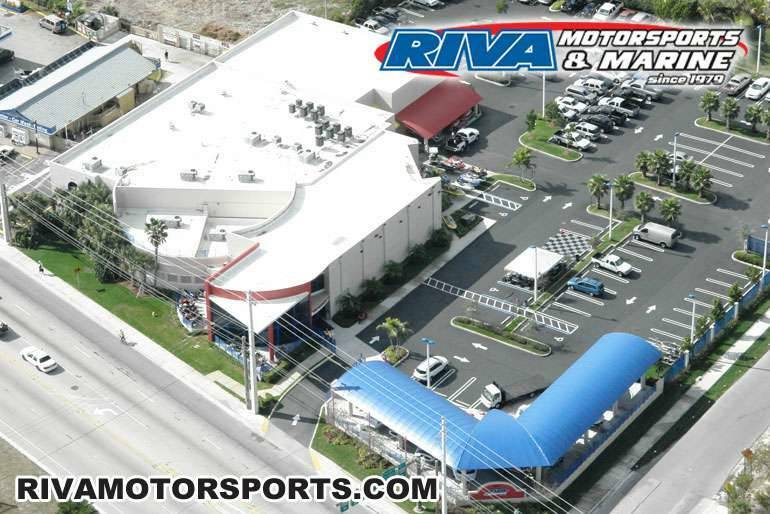 Come check this great deal out today before someone else takes advantage of it . 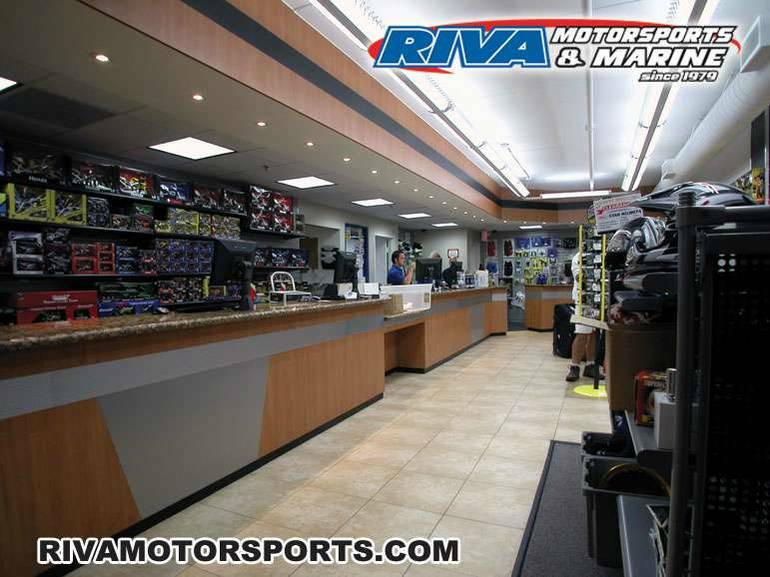 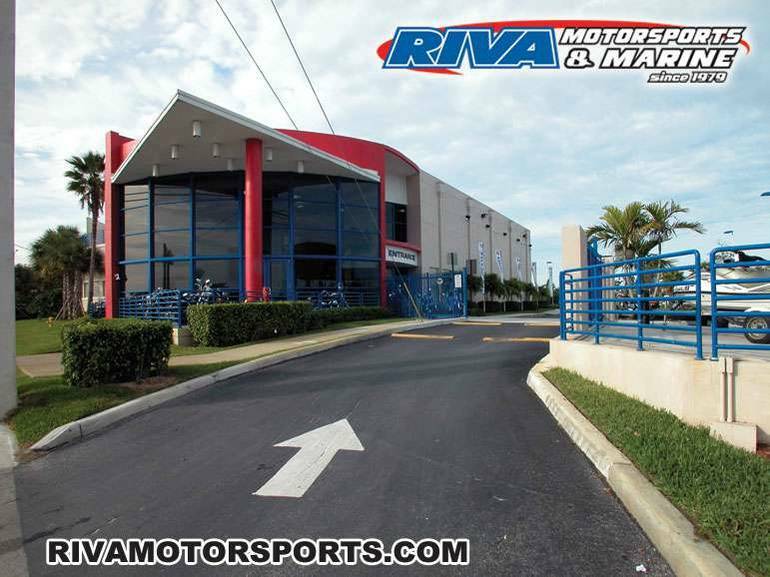 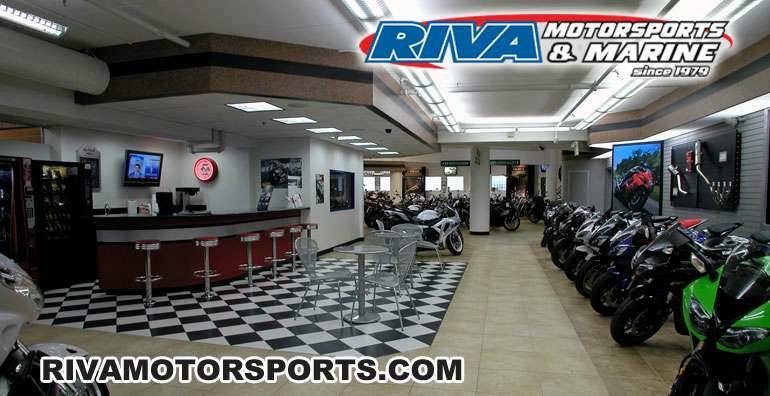 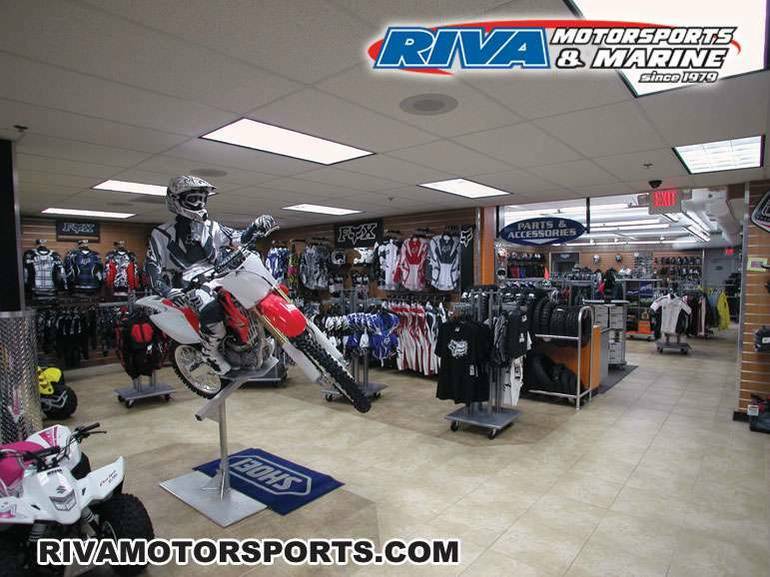 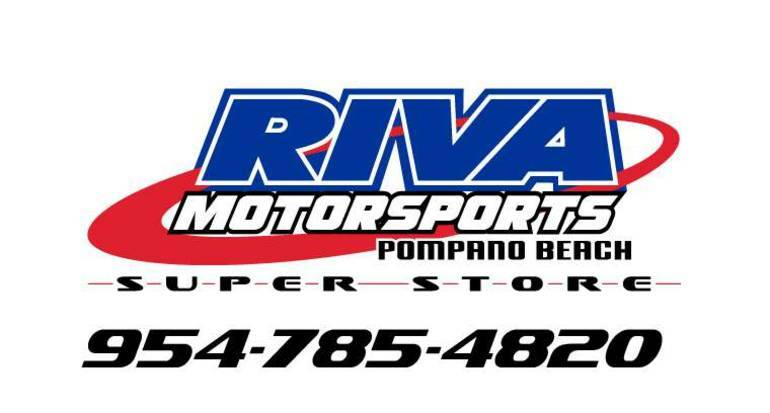 Riva welcomes trades and also buys select pre owned power sports vehicles , tell us what you have and we'll make you an offer . 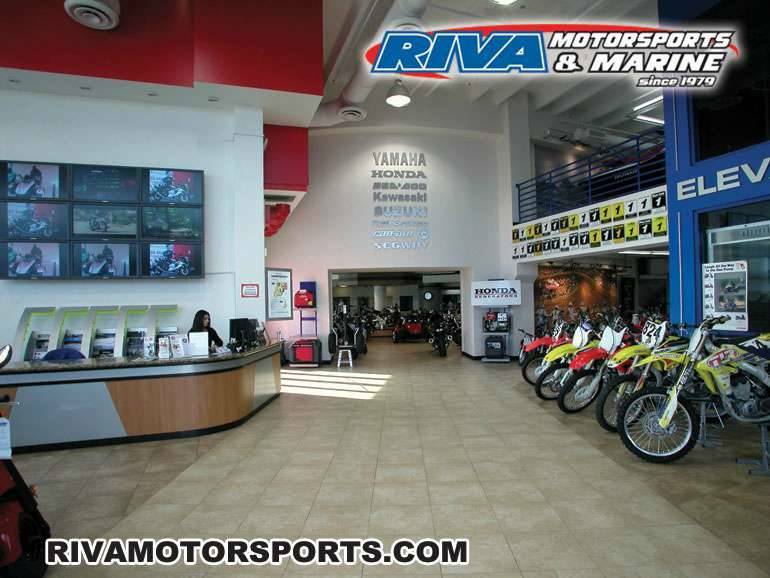 Contact our sales staff for more details . 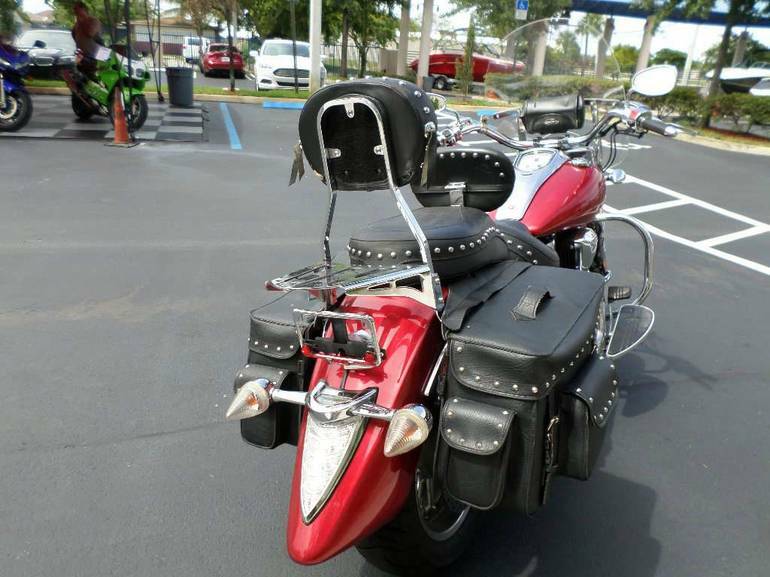 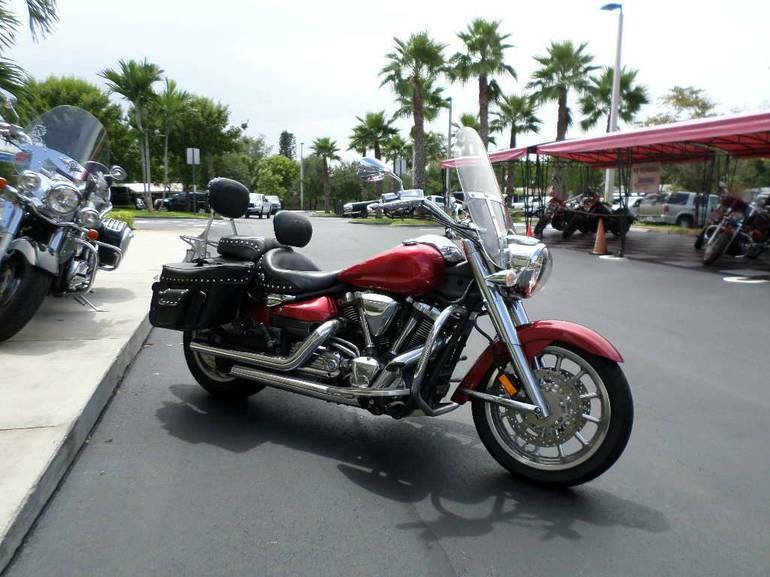 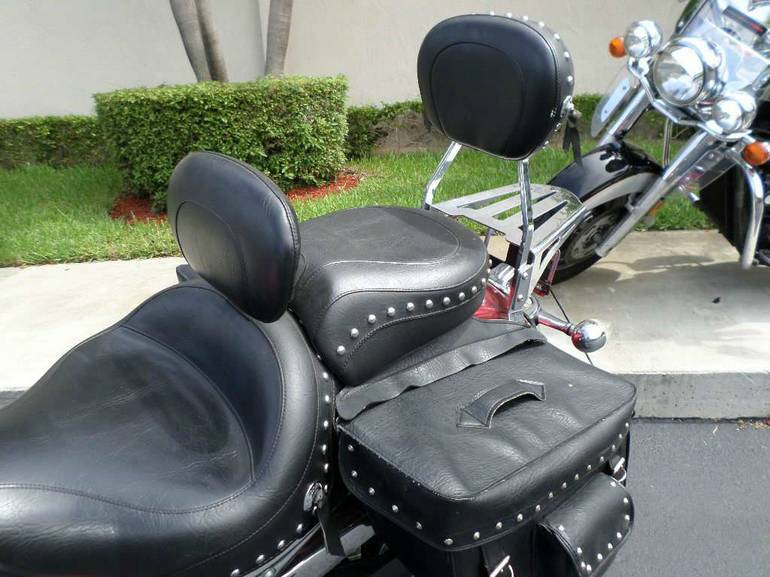 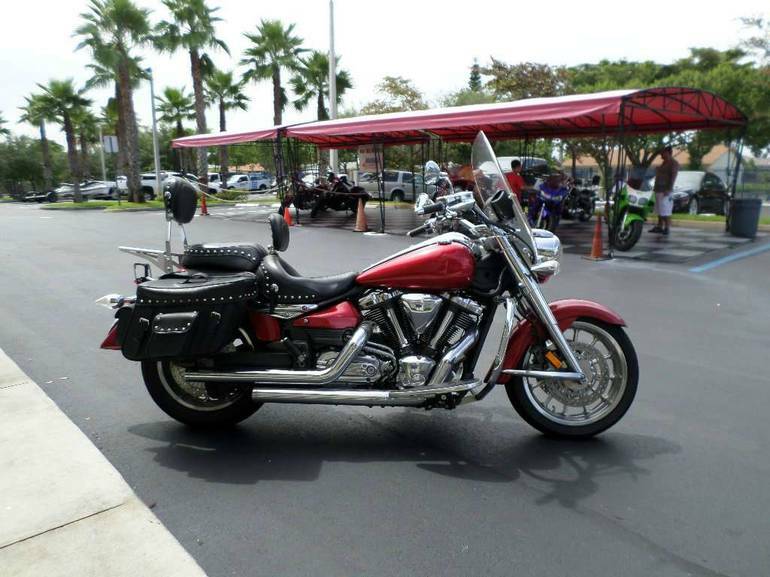 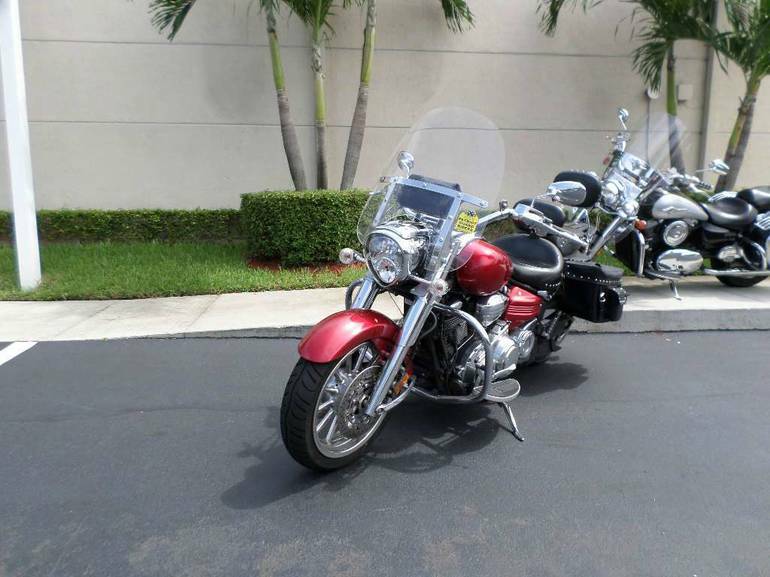 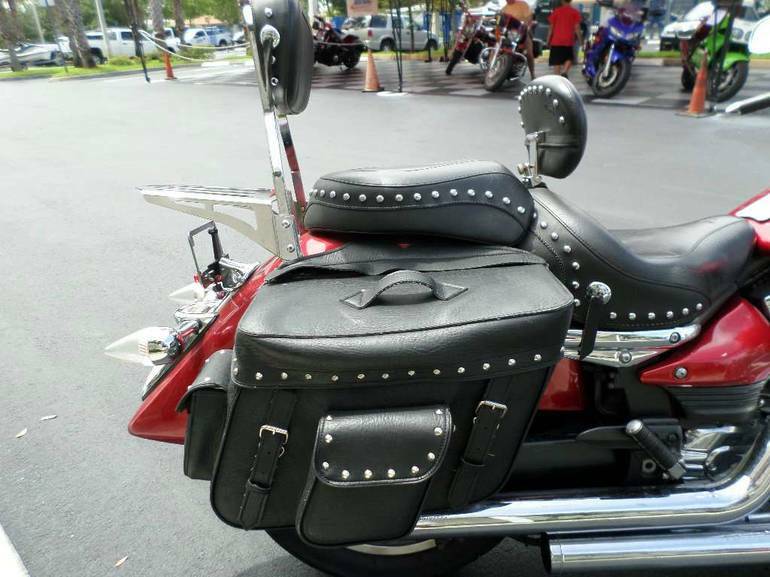 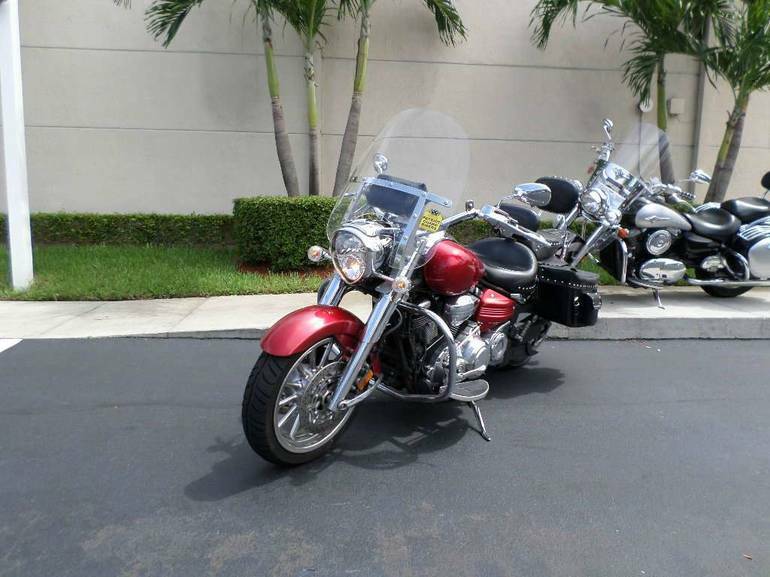 All Yamaha pictures are kind of Yamaha HD motorcycles picture was taken, including motor fuel gauge, engine, engine mounts, tires, fuel tank, the car handles, lights and so on, 2007 Yamaha Roadliner S full-screen viewing,2007 Yamaha Motorcycles today Price: $6,399 .